It’s important to remember that you can’t diagnose borderline personality disorder on your own. So, if you think that you or a loved one may be suffering from BPD, you need a mental health professional to evaluate you and make an accurate diagnosis. 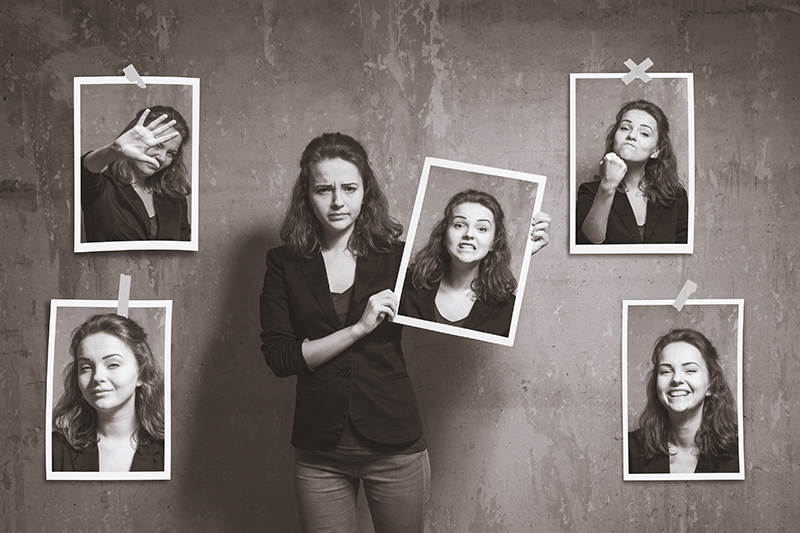 Borderline personality disorder (BPD) manifests in many different ways, but for the purposes of diagnosis, mental health professionals group the symptoms into nine major categories. 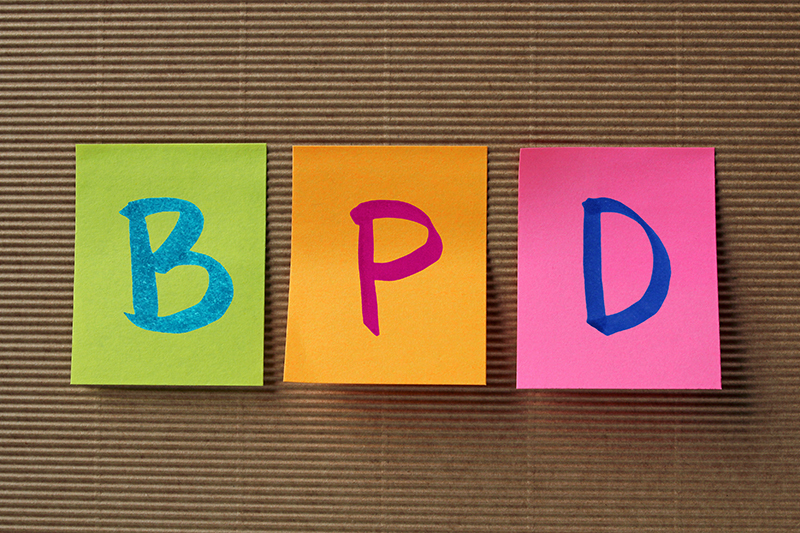 In order to be diagnosed with BPD, you must show signs of at least five of these symptoms. Furthermore, these symptoms must be long-standing (usually beginning in adolescence) and pervasive across many areas of your life. Feeling suspicious or out of touch with reality. When BPD is successfully treated, the other disorders often get better, too. 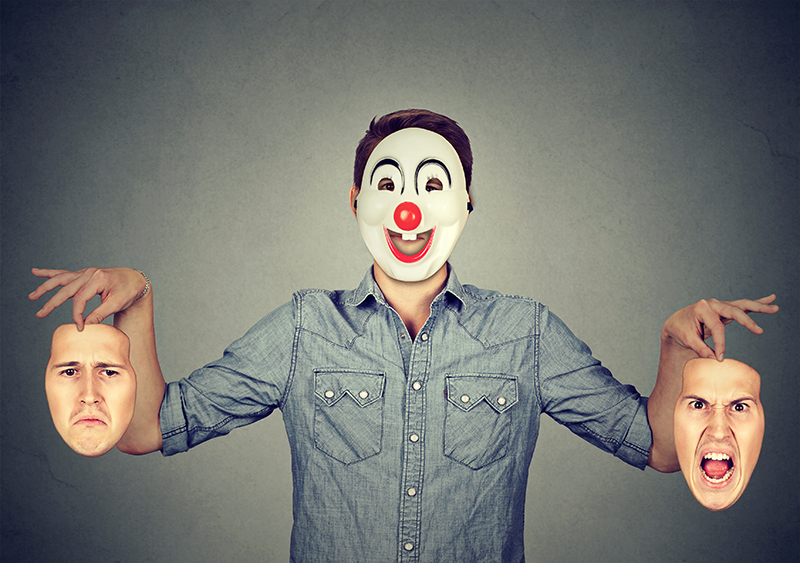 When psychologists talk about “personality,” they’re referring to the patterns of thinking, feeling, and behaving that make each one of us unique. No one acts exactly the same all the time, but we do tend to interact and engage with the world in fairly consistent ways. It’s why people are often described as “shy,” “outgoing,” “meticulous,” “fun-loving,” and so on. These are elements of personality. Because personality is so intrinsically connected to identity, the term “personality disorder” might leave you feeling like there’s something fundamentally wrong with who you are. But a personality disorder is not a character judgement. In clinical terms, what “personality disorder” means is that your pattern of relating to the world is significantly different from the norm (in other words, you don’t act in ways that most people expect) and causes consistent problems for you in many areas of your life, such as your relationships, your career, and your feelings about yourself and others. Most importantly, these patterns can be changed! If you are diagnosed with BPD, do not expect your emotional symptoms to change too much. People with BPD are hardwired to be more emotionally intense and experience their emotions more strongly. Although these emotions can be painful, they do not have to interfere with your life, and, in the absence of other difficulties, they are not signs of psychological problems, but simply reflect someone’s temperament. So , what does this tell us ? First, it tells us that you should probably not expect some of your emotional symptoms to change as much,and should not consider therapy a failure if they don’t.These emotions may simply remain with you throughout your life, and they do not have to keep you from having the life you want. This does not mean that you are always going to feel as terrible as you do now, or that you will always be in as much emotional turmoil. In fact the more you learn to control your impulsive behaviours, manage your relationships,and develop the life you want,the better you are going to feel overall.Everyone experiences negative emotions,it is not possible to be human and alive and not sometimes feel sad, anxious, angry, lonely, etc. To be human means to feel emotions, and many of these emotions are negative, it is part of being alive.Some people are simply born more emotionally intense than others, they feel things more strongly and experience emotions more intensely. As this is the way they are, a part of their personality, it is not probably going to change and does not have to hurt their life in any way. By focusing in therapy on how to cope with your feelings and the problems in your life,is infinitely more productive than spending all of your energy trying not to feel certain things,or even trying to rid or suppress emotions. By focusing your energy on coping and understanding your emotions and feelings, rather than trying to change your personality and temperament, you will see much better results from therapy. In fact, BPD may even be a diagnosis with more cause for hope than others. For instance, disorders like depression and bipolar disorder often come back many times during a person’s life, in contrast, recovery from BPD often means that it will not return in the same way. 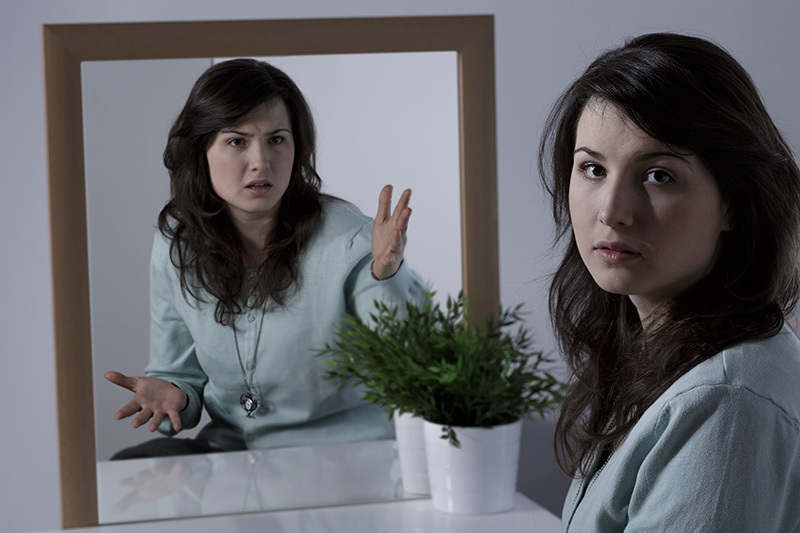 Borderline Personality Disorder Birmingham utilise effective, recognised treatments for BPD, including Dialectical Behaviour Therapy (DBT) and Schema-Focused Therapy (SFT), to effect the best possible outcome for the client.